"What amount of profits is your company "leaking" through ineffective governance and compliance of vendors, licensees, channel partners, etc.?" Leverage Data. Increase Profits. Simple. 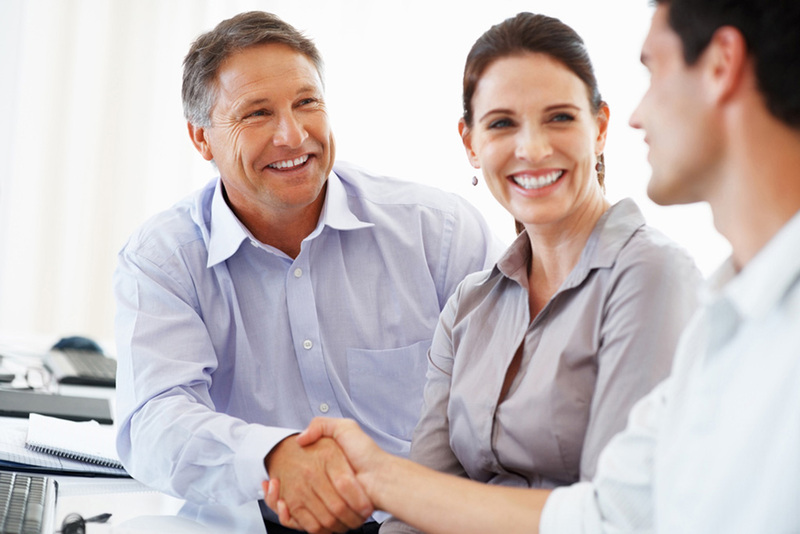 Your contracts with key business partners are the lifeblood of your business. If terms are unclear or ambiguous, or if a tone of compliance is not established early, NON COMPLIANCE AND PROFIT LEAKAGE ARE HIGHLY LIKELY. Auditing contracts -– the right way – will increase current and future profits, and bring much needed transparency and governance to key relationships with vendors/suppliers, channel partners, licensees, etc. Our experience shows that contracts that are not actively managed and periodically audited can cost companies millions of dollars annually,and present unnecessary risk exposure. Unfortunately, companies often are unaware of the magnitude of the problem, or how to focus efforts to fix it. In some cases, fear of how an audit may be perceived by a key business partner, or concerns about what an audit might reveal, delay needed changes that otherwise degrade profits. Our services are focused on helping clients answer key questions from executives and stakeholders regarding risks and profit leakage presented by key business partners, while concurrently leading clients to recover and save money. Through a proprietary approach that marries sophisticated data analysis and technology tools with our significant experience developing and implementing contract compliance solutions, we have innovated and vastly improved the value contract compliance can offer.